Ben has worked with young people from a number of different backgrounds and for a number of different organisations over the last 12 years. He is a passionate advocate of creative subjects in education and has seen 1st hand how studying drama benefits young people. 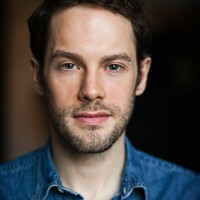 Ben has been guest directer or deputising acting tutor at, amongst others, Anna Fiorintini, Stagecoach and Theatre Workshop and he has co-run other acting groups over the course of the last 12 years. Ben works as a film producer, director, writer and actor and has experience in the industry from all sides. Aaron is a theatre and film director, focussing on youth productions. Aaron directed a youth play for National Connections called Hacktivists and his group were asked to go to Italy to perform as part of Festival Internazionale del Teatro Classico dei Giovani. 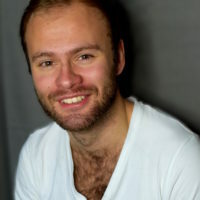 He has also written plays for large youths groups with his play ‘Youth’ being very well received during the Brighton Fringe and Starboard festivals. Aaron heads up our Kemptown branches along-with our Dyke Road Seniors and BHASVIC Advanced groups. 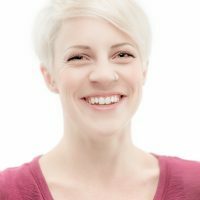 Holly is a professional actor, singer, dancer, choreographer and teacher with experience in theatre, film, music, and dance. Alongside performing, Holly has taught all disciplines for over a decade, and finds working with young people in the arts incredibly rewarding. She currently teaches singing and LAMDA privately, with a 100% pass rate in all exams, as well as running her own parent and child dance classes. Holly is passionate about teaching and is so excited to be working with The Young Actors Group. 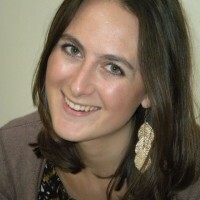 Sophie has been a director and drama tutor since 2012 and an actress for longer. She also teaches screen acting at The Academy of Creative Training, where she trained in acting for two years. 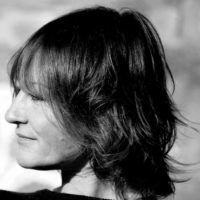 Her stage directorial credits include new writing nights at The Arcola and Theatre N16 and she works closely with award winning production company ‘Pier Street Films’. Luke is an experienced writer and director. He runs Unmasked Theatre, a resident company of The Rialto Theatre, Brighton. 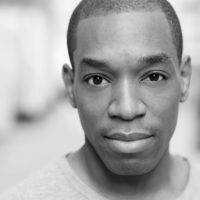 Recent professional credits include the award-winning Antony and Cleopatra (The Rialto Theatre/Rose Theatre) and acclaimed original piece, The Writers’ Bloc (Churchill Theatre/ The Rialto Theatre), and The Trojan Women (Camden People’s Theatre, Streatham Hill Theatre). 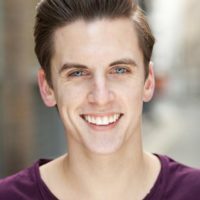 As a facilitator and youth director, Luke has worked with many companies, including The Creative Learning Department at The Churchill Theatre. 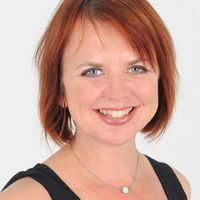 Clare is an experienced actor, director and singer with over 20 years professional experience. Clare has worked as a drama teacher for the last ten years. This includes facilitating workshops in primary schools on the curriculum, managing a children’s drama school, leading parties and directing various plays and musical productions along the way! Clare also takes drama classes into infant schools and nurseries and is very experienced and enthusiastic about working with this age group. Clare is passionate about teaching drama and enjoys seeing the young actors develop over time. David’s career spans theatre, arenas, TV, film and live TV. David has appeared in the West End (The Bodyguard); in arenas across the USA (Batman Live); and has toured around the World as a singer with The International Magic Tenors, Gleeful: Glee Tribute Group and Saga Cruises. He is currently the 1st cover U/S on Beautiful in the West End. 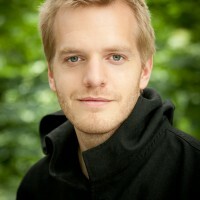 He is passionate about teaching and directing and is delighted to be invited to contribute to The Young Actors Group. Ellie has worked in casting since 2008 in Theatre, TV & Film. 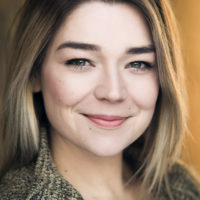 Amongst other projects she has previously cast children/teens in commercials such as Mars, Maltesers and Nintendo working with Anna Kennedy, TV movies Come Rain Come Shine (ITV) and Hattie (BBC), and theatre productions, A Christmas Carol (King’s Head Theatre, Islington), Playhouse Creatures (Chichester Festival Theatre), Annie Get Your Gun (UK Tour), Macbeth and Richard III (West End). Ellie is a guaranteed hit when she guest directs for The Young Actors Group. "Very much enjoyed seeing original drama."